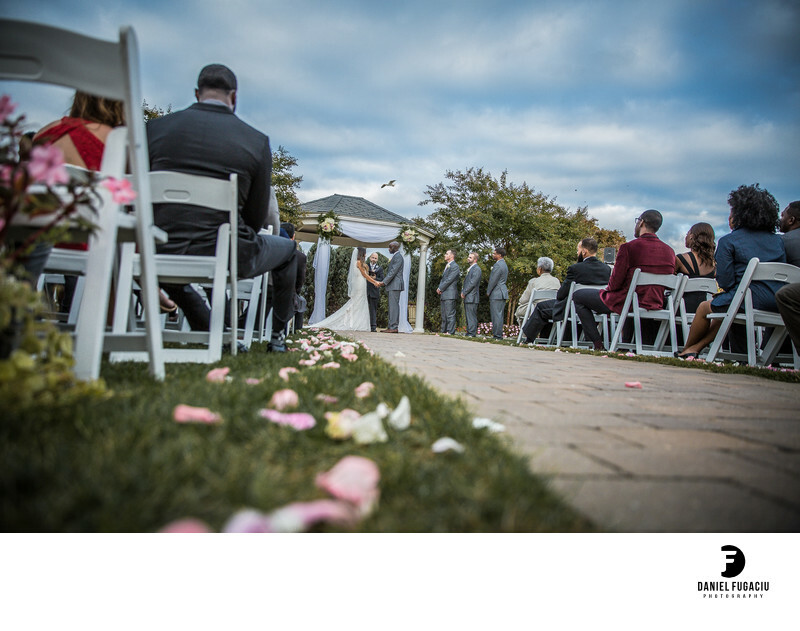 Penn Oaks Golf Club wedding photography Ceremony. African - Asian fusion wedding. Location: 150 Penn Oaks Dr, West Chester, PA 19382.